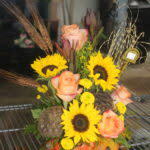 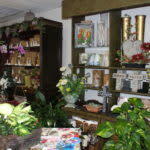 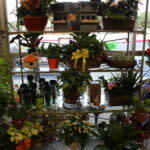 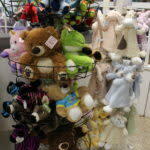 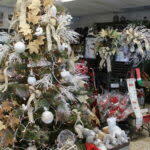 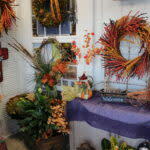 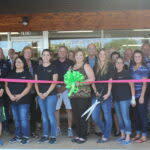 Petals To Go is set up in their new location providing beautiful floral arrangements and unique gifts. 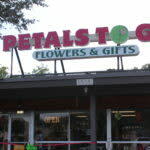 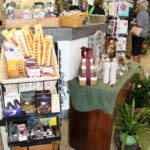 Petals To Go opened in Aug. of 2009, We are a full service flower and gift shop. 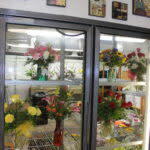 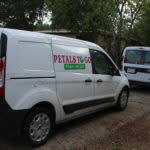 We deliver all over New Braunfels and the south side of Canyon Lake to provide fresh flowers for all occasions including weddings, parties and funerals. 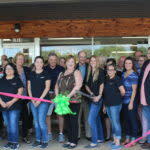 We have in the last year relocated from the Oaks shopping center to the building that was once known as Unicorn Drive In Convenience store. 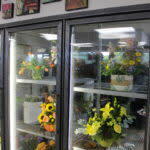 This move doubled the size of our location, enabling us to have a beautiful new space and grow our business so that we can continue to offer this community the best flowers with the best value and great customer service.